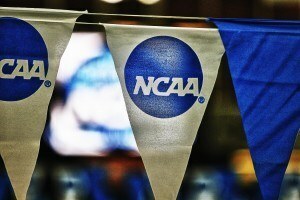 We are nearing the end of March Madness, basketball’s version of swimming championships. This led to an interesting conversation about if a coach is that critical in the performance of athletes in all sports. 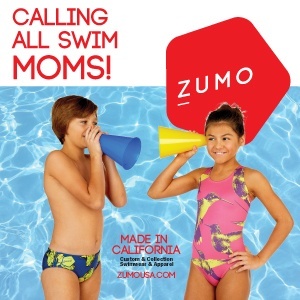 Being a sports parent and a swim mom for nearly two decades, the answer is simple. Great coaches are the architects of champions. Athletes respond to coaches who not only believe in them, but who are both cheerleaders, and when needed consolers You don’t have to be a legend like Coach K to act like one. The formula to bring out the best is simple and yet hard and eludes far too many coaches. Believe in your athlete. Let them know it. Before a tough race be willing and able to tell your swimmer: “You Were Made for This Moment”. You might be surprised what a difference your words of positivity can make. Be ready to turn disappointment into a teachable moment. I know as my daughter grew up in swimming she had a ritual after each race. Look at the clock. Shake her opponents hand. And then try to catch a glimpse at her coach. 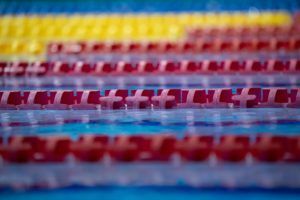 If your athletes are not seeking you out after a performance – whether it is record breaking or the worst swim of their lives – you need to ask yourself why. It’s your responsibility to them to be there as a teacher. And to show them your best self. Anything else is just cheating your athlete. Inspire greatness. Now this is a tall order. But something I’d like to see more of in coaches. Greatness as a swimmer is more than winning. It is being a good teammate. Modeling superb sportsmanship. Stamping out any and all bullying. 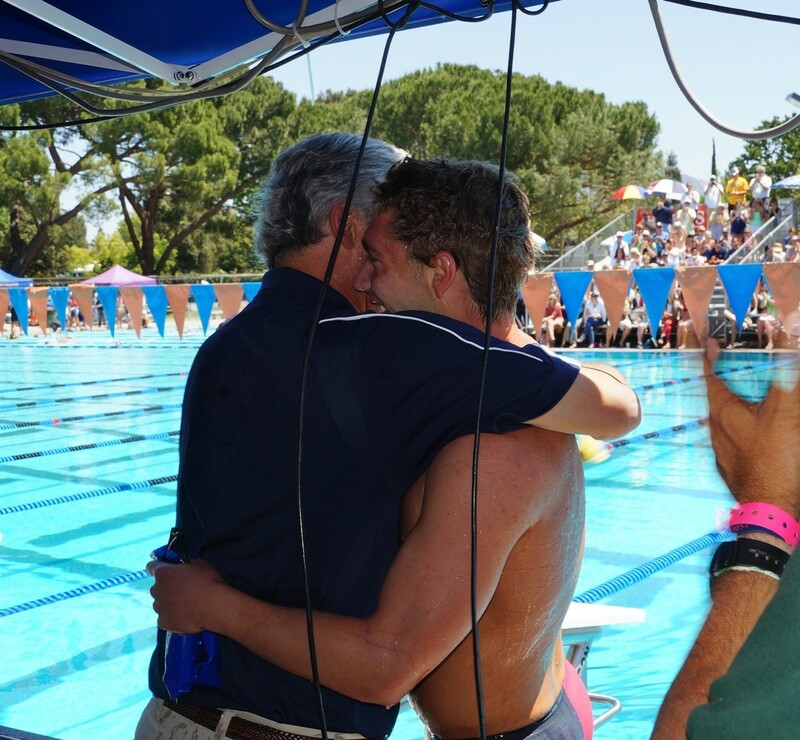 Great coaches teach athletes to be persons of character in the pool and in life. These are the lessons they will always remember. Realize and embrace that your role is way more important than teaching technique or winning races and meets. You are setting an example these athletes will always remember. Sure the outcome matters. But if the journey is not filled with joy, bonding, and amazing memories even if you win, you are losing. Donna Hale has been a swim mom for 16 years. 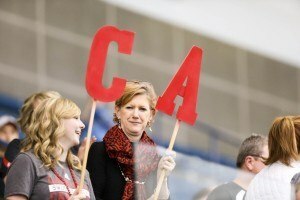 Her daughter now competes in the NCAA.